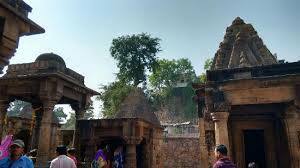 Here is Some Information about Mamleshwar Temple in Pahalgam Jammu Kashmir India. The Pahalgam is located at a distance of 95 km from Srinagar and 45 km from the district head quarters, Anantnag. Surrounded by thick green forests and snow capped mountains all over, Pahalgam is visited by tourists from all across the globe. Set at an altitude of 2130 meter, Pahalgam offers spectacular views of the Himalayas.Mamleshwar Temple is located at Mamal, lies at a distance of about a mile from Pahalgam Jammu kashmir India.The temple was built about 5th century.The temple is dedicated to Lord Shiva.In this temple lord shiva known as Mamalishwara.Lord Shiva is the main deity worshipped in this ancient temple. It is situated upwards a mountain that lies along the banks of the glacial Kolahoi stream. The temple premises have an old shrine, which was decorated with pure gold during the reign of an erstwhile king.The legend surrounding this temple suggests that Lord Ganesha was placed as a doorkeeper at the site of this temple and hence it gets its name “mam mal”, which translates to don’t go.People used to come to visit this holy temple from far places too. Devotees are welcomed inside the temple by two magnificent pillars. 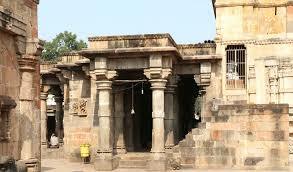 The temple encompasses a pedestal and a Shiva Lingam, with a pure water spring covered by a basin. This pure water spring is natural and makes the view of the temple breathtaking. The spring in the court of the temple is the same spring under which Parvati bathed and had asked Lord Ganesha to safe guard the entrance. Lord Shiva was denied entry by little Ganesha which left him in fury. 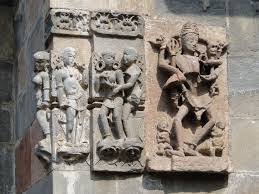 Shiva in anger decapitated Ganesha and later at the request of Parvati brought him back to life. 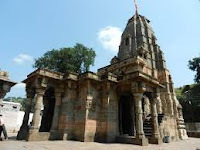 Mamleshwar Temple at Pahalgam is one of the fascinating monuments which witness lot of tourists from the entire world. t is located at a distance of about a mile from Pahalgam. The Kolahoi stream flows nearby the Mamleshwar Temple. 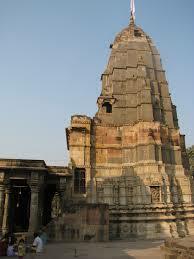 This beautiful temple is dedicated to Lord Shiva, who was also called as Mamalishwara. According to the religious tale in Hindu, Lord Ganesh was placed as doorkeeper. He was ordered not to allow any one to enter inside the temple. This is due to this reason that the temple is al Adjacent to this temple, one can find another temple which was adorned with gold in the early time of the kings. 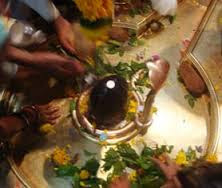 By Road : There are many public and private vehicles available to reach Mamleshwar(Shiva) Temple in Pahalgam Jammu Kashmir.Pahalgam is well-connected to Jammu and Srinagar via a good network of roads. By Rail : The nearest major railhead is at Jammu, which is 255 km away from pahalgam.One can reach Pahalgam from railway station by taxis or buses. Taxi fare is about Rs 3,000.and the Mamleshwar temple can be reached by taxi for an onward treck or poni ride. 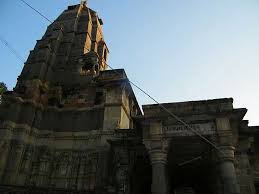 The legend surrounding this temple suggests that Lord Ganesha was placed as a doorkeeper at the site of this temple and hence it gets its name “mam mal”, which translates to “don’t go”!